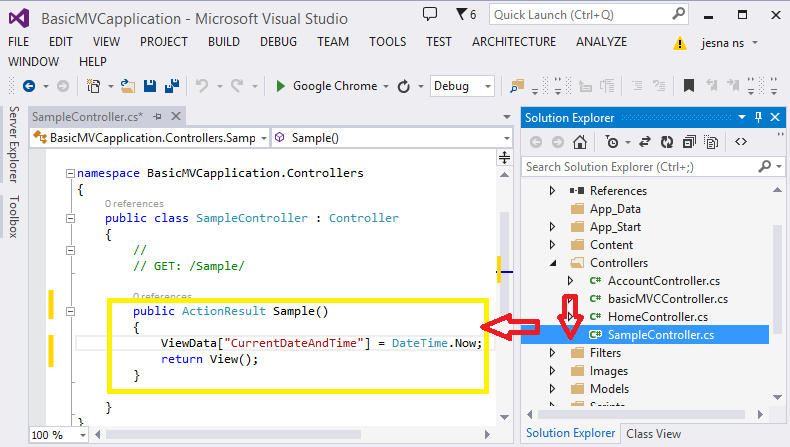 In this post, you will learn how to display real time updates from the SQL Server by using SignalR and SQL Dependency in ASP.NET MVC. The following are the steps that we need to enable in the SQL Server first. 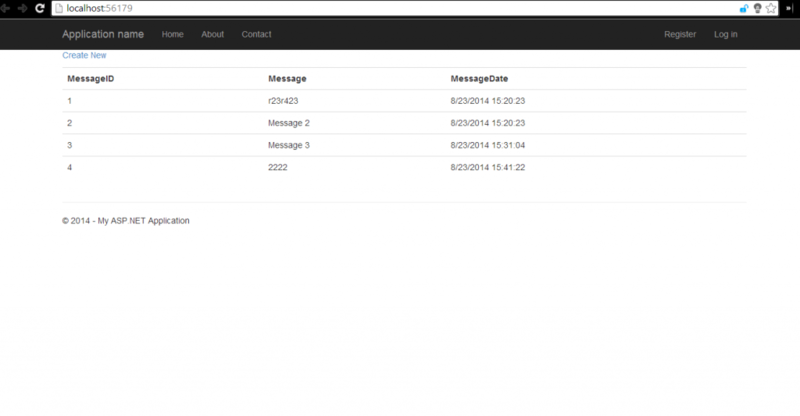 Create MessagesRepository to get the messages from the database when data is updated. Create a partial view _MessagesList.cshtml that returns all the messages. Whenever data is inserted into the table the dependency_OnChange method will fire. ASP.NET MVC 6 Hosting Italy - HostForLIFE.eu :: How to create Multi-Select Dropdown With Checkbox in ASP.NET MVC? 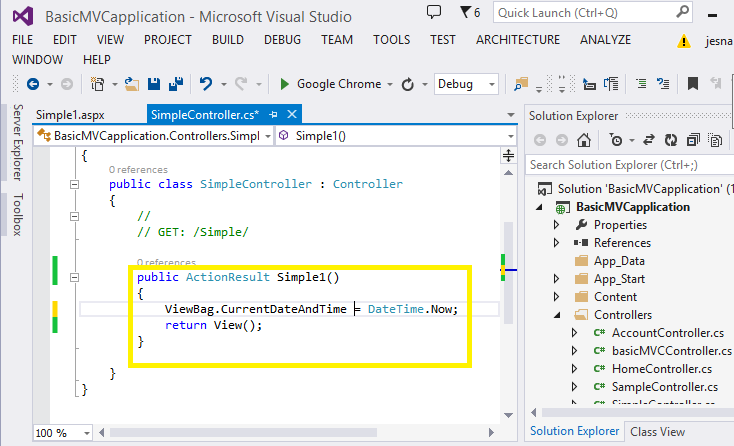 Today, I will show you how to creat Multi-Select Dropdown With Checkbox in ASP.NET MVC. 1. 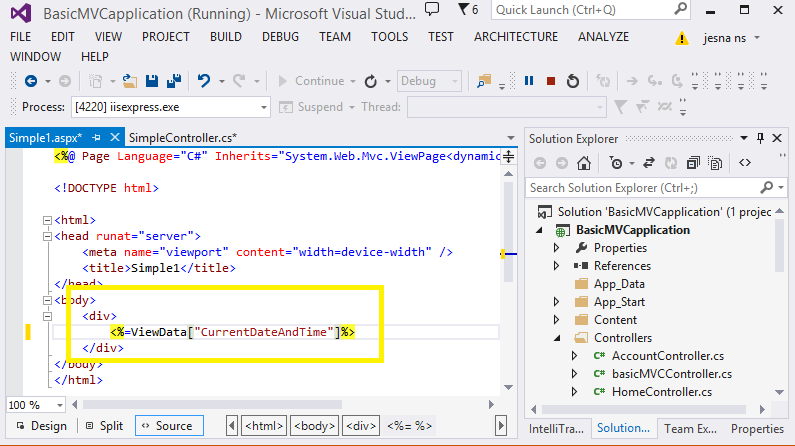 MVC set Viewdata in controller inside save get method using foreach loop. 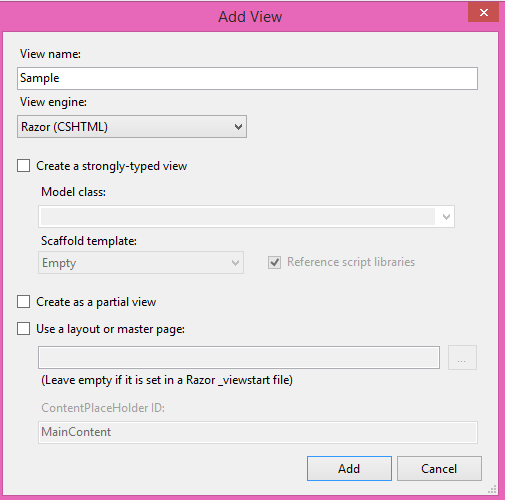 In this article, we will discuss about generating hyperlinks using actionlink HTML helper for navigation between MVC pages. 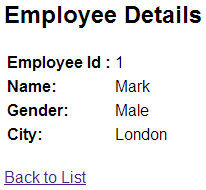 For example, you want to display all the employees in a bulletted list as shown below. Notice that all the employee names are rendered as hyperlinks. 1. First of all, we can add a control to the project as we already seen. 2. 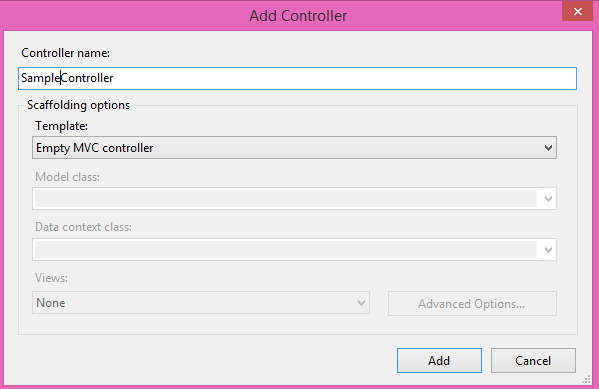 Give name to the controller and click on Add button. 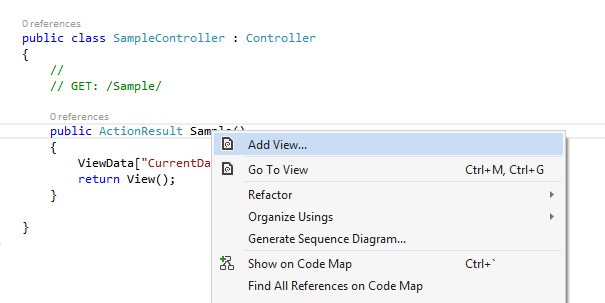 Double click on the controller and add the following contents to controller. 1. Add a corresponding view for the controller. 2. By Double click on the view and add the following contents to view. 3. Saving and run the application, we will obtain the result. For example, it shows the current system date and time. 1. 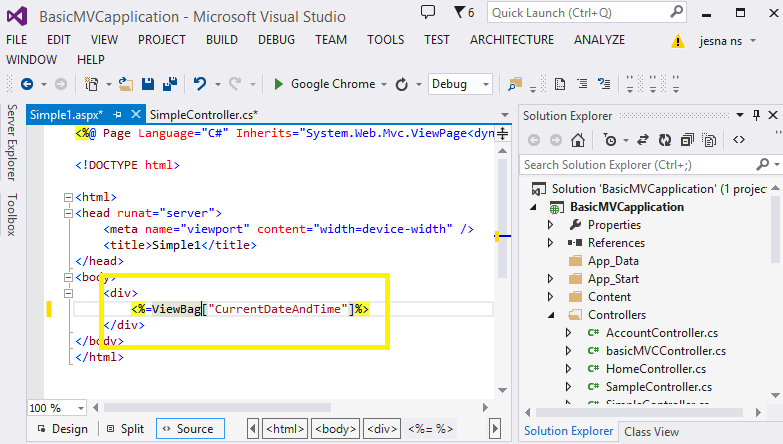 Likewise we can also use ViewBag instead of ViewData.Same procedure repeat again. 2. Double click on the controller and add the following contents to controller. 3. Also by Double click on the view and add the following contents to view. 4. Then run the project and it will show the current system date and time.